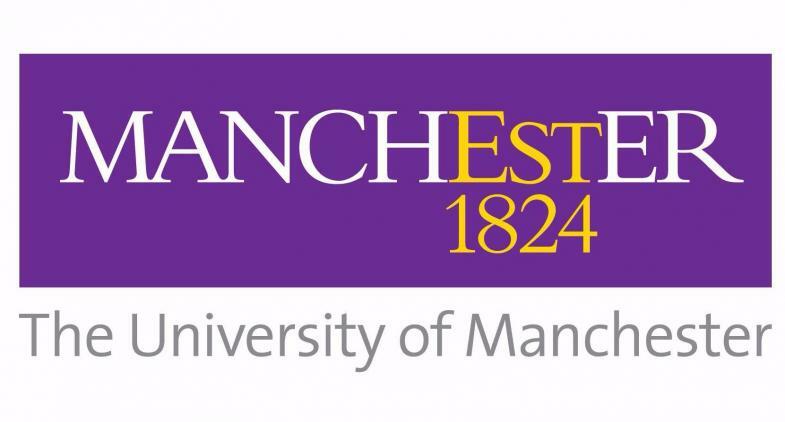 Team Challenge Company had the pleasure of hosting the first Christmas Party for the School of Physics and Astronomy Department at the University of Manchester in 18 years- and what a party it was! The guests arrived all dressed to impress and ready to kick off their James Bond Themed Fun Casino Night! The money was handed out whilst the banker explained the rules followed by the grand opening of the Blackjack and Roulette tables, who would be the lucky one tonight? The guests were told ‘bet big to win big’ but unlucky for some, they didn’t use their money strategically and several guests ran out of money in the first hour and had to borrow some! Chris Livingstone was first to buckle and borrow money, promising that he would win it back and return it but within the next half an hour, guess who was back and asking for more money?! He was now in debt by £140 to the banker! The pressure was on at the Blackjack table to win the money back and he absolutely smashed it by repaying the banker and still having enough money left to keep playing! Well done Chris! At the end of the night, we are all winners... sort of! Mel Mcloughlin managed a fantastic sum of £395 from a starting point of £30! Charlotte G rounded off the night with £270 but was just pipped to 2nd by Jennie with £380! So, coming in last place and in debt to the banker by £60 was the unfortunate one, Martin Corum. However, the winner of the night was so dedicated to winning the Team Challenge Company Trophy that he did not leave the Blackjack table all night! So let’s put our hands together for Mitch Mickaliger who won with an amazing £3800! We would like to say a massive well done to everyone who took part in the evening. A special thanks to Sarah for organising this party, everyone had an amazing evening. We hope you all enjoyed it as much as we have and look forward to working with you again soon! I had a fantastic evening and we are already looking at dates for this Christmas and I will be a winner this year. I am so happy that your Christmas party was a success especially when you told me it was the first one your department has had in 18 years! I hope you all have a great Christmas and New Year. I look forward to working with you all again next year! !